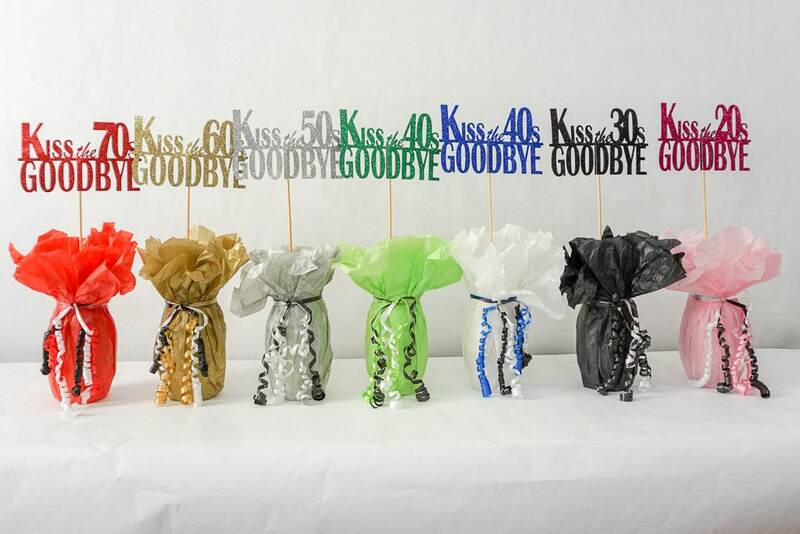 Getting ready to celebrate someone's 50th Birthday? 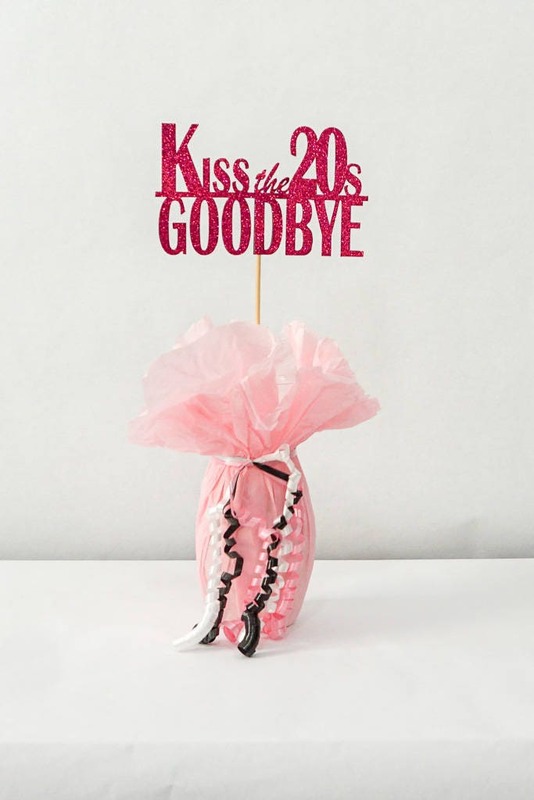 Then it's Party Time! 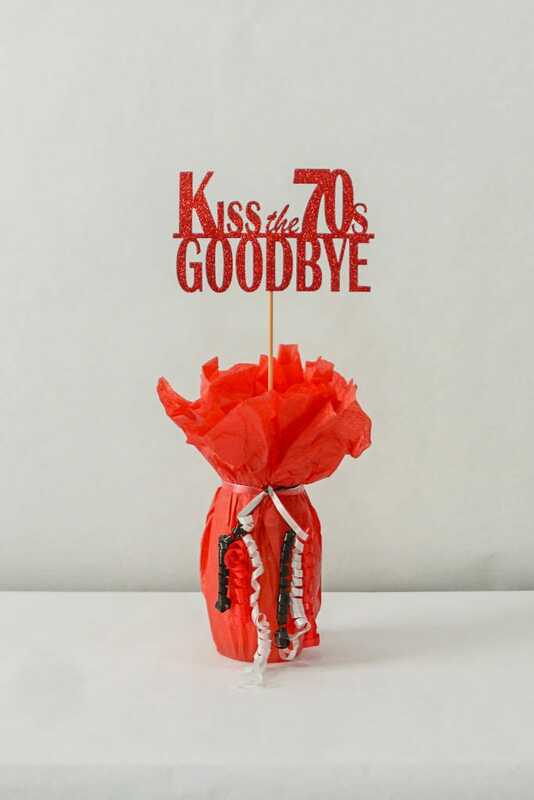 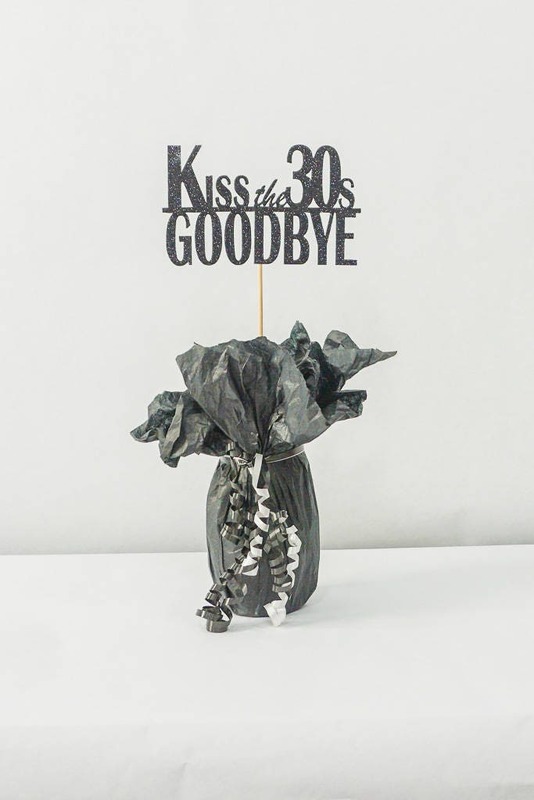 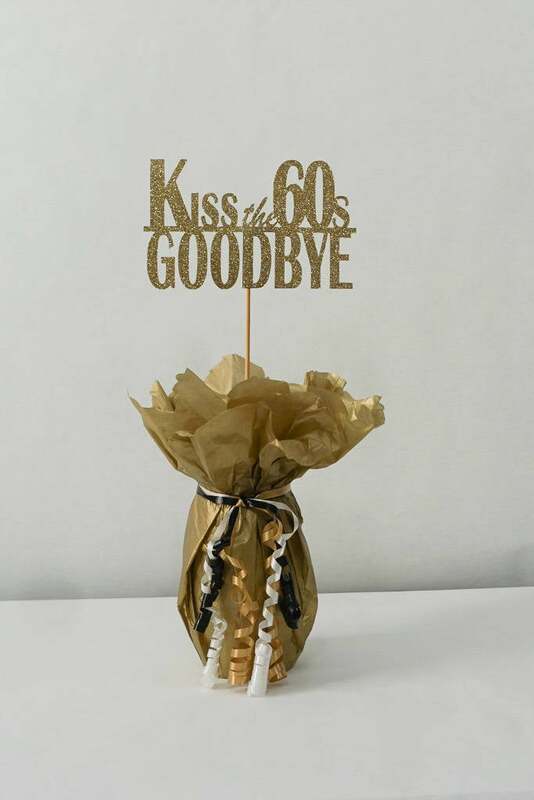 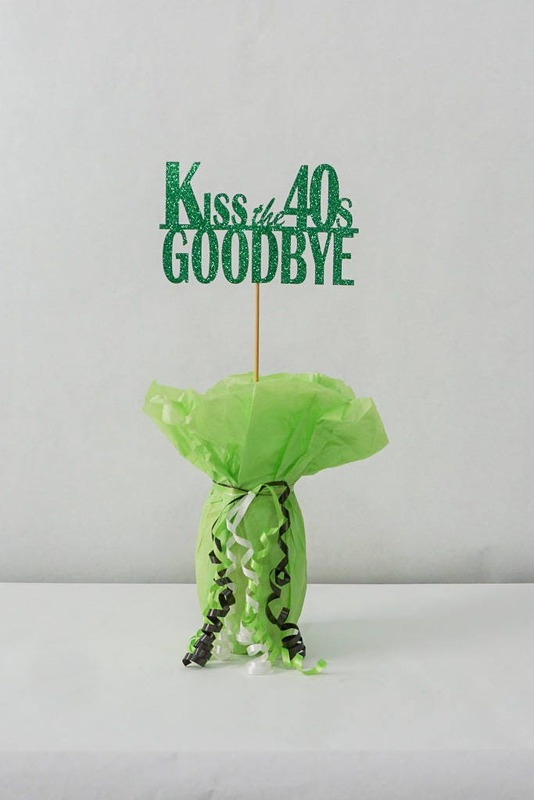 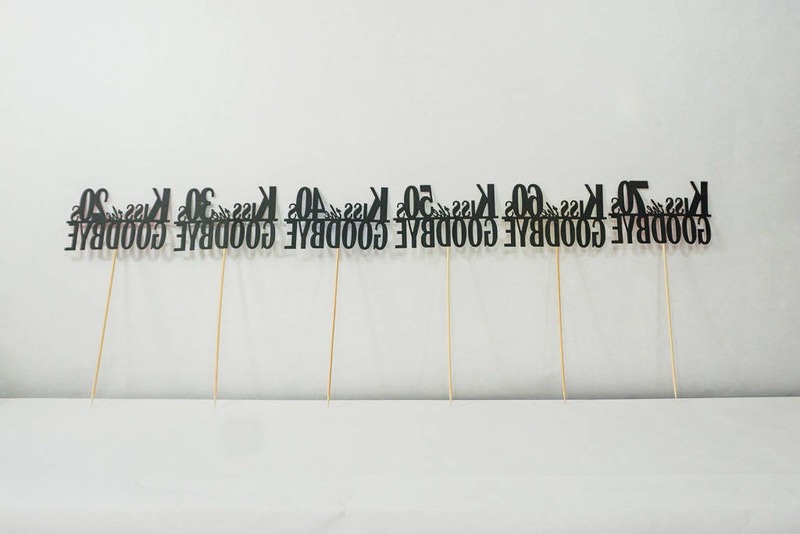 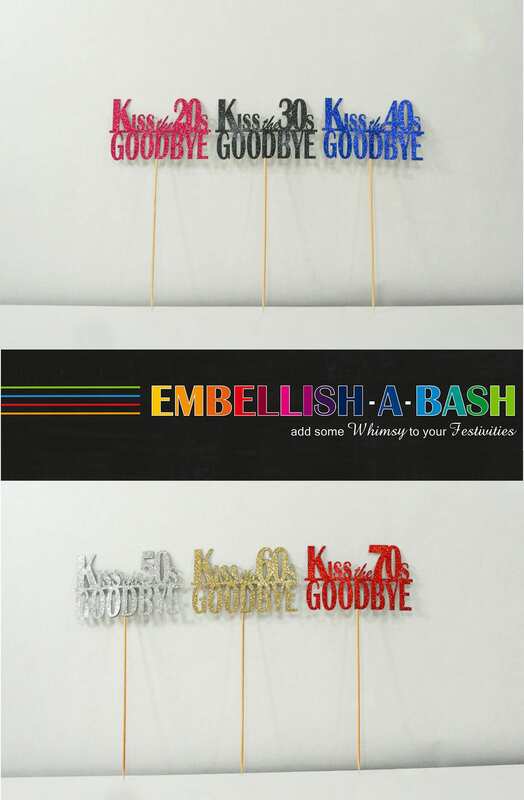 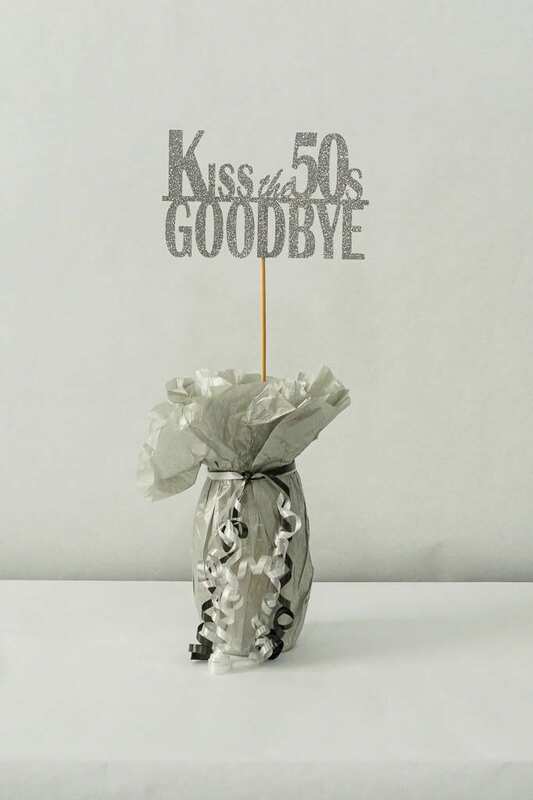 Add this fun and whimsical "Kiss the 40s Goodbye" sign to your centerpieces! 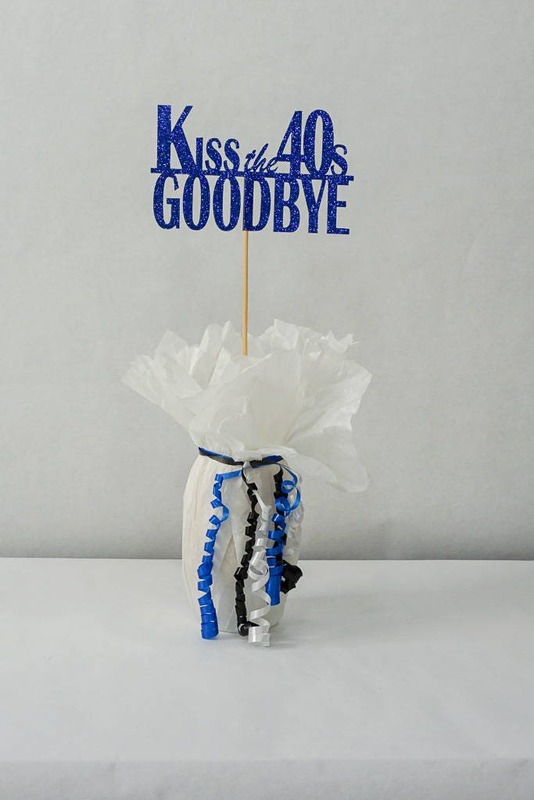 It's a great addition to a floral bouquet too!